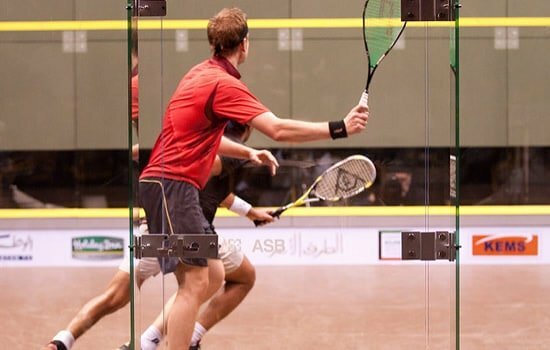 Squash is a fun activity that is easily played at any age, and the cost to enter this sport is relatively inexpensive. The game rules and techniques are quite easy to learn (but much more difficult to master). Plus, the play equipment, games, and styles are easily modified to match every player’s skill level, gender, age and size. Studies on racket sports indicate a child is able to improve motor skills, sociability, hand-eye-coordination, and more. Squash is great for your heart because it helps to stop blood vessels from becoming clogged and strengthens the heart muscles to significantly lower the risk of heart disease. All it needs is playing squash for 3 hours per week to minimize the risk of heart complications. Also, a great aerobic workout is achieved if able to keep the rest periods short – ideally this means 1 or 2 minutes as the maximum. 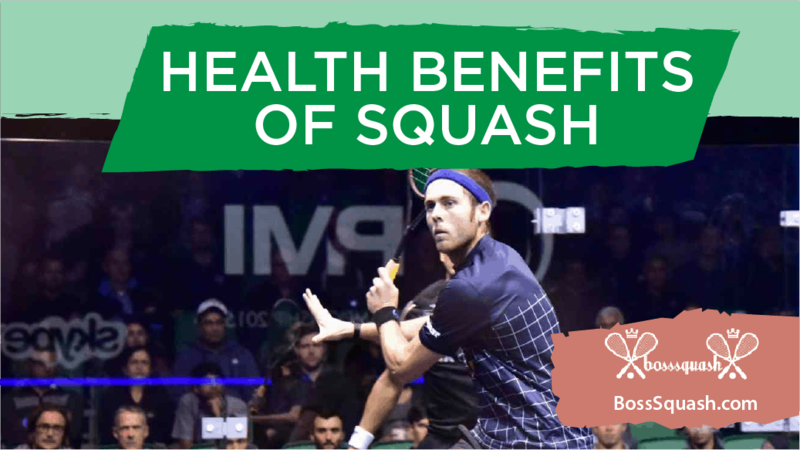 Squash can do a lot to benefit your mental well-being. Most fitness activities are focused on being active enough to burn calories, but with little thinking or strategy needed. But, with squash, there is plenty of thinking going on. Smart thinking and well-planned strategies can often outdo power in squash. Plus, longer spells of concentration has the ability to benefit in other areas of your day-to-day life. A hard practice session or game of squash with a partner has the ability to deliver a full body workout. 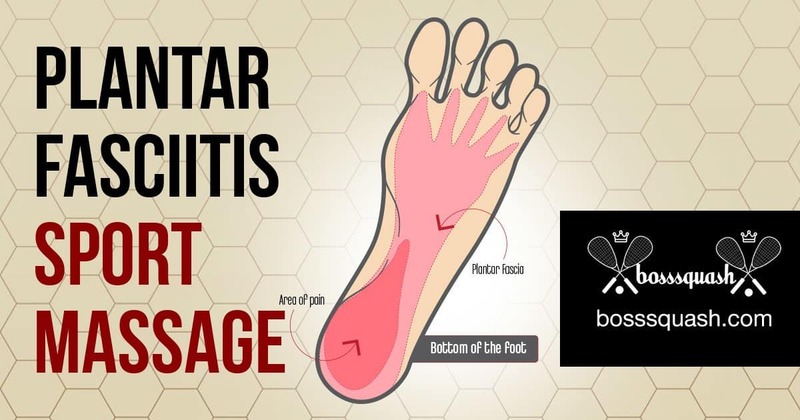 An obvious place to benefit is the legs, which are involved in the repeated short sprints back and forth across the court and relies on the fast-twitch muscles to be working at a high level. Also, the arms are certain to get a useful workout with the regular striking of the ball across the court. This type of compound movement will work the entire arm area and also ensures the wrists and back muscles are strengthened. Squash is an indoor sport which means it is fun to play at any time of the year. Many countries aren’t blessed with the best summers and the winters can be very harsh. This means it is difficult to get in the game time if only looking at outdoor sports. Squash doesn’t have this restriction and this court-based sport is great to play no matter what is happening outside.